Verizon launched its go90 video streaming app in October of last year, and no one really paid attention. Even Verizon customers who had the app foisted upon them could care less, but now Verizon is pulling out the big guns. Go90 is now part of the carrier's FreeBee sponsored data program, so using it won't count against your plan. On the surface, this seems like a neat thing for customers. You get to watch a bunch of video without eating into your data cap. Yay. However, this is more insidious than the zero-rated data programs we've seen so far. This is Verizon simply deciding that its own service should be exempt from data caps, thus giving it an advantage over all other streaming channels. And remember, Verizon doesn't offer unlimited data, no matter how much you pay. You can use go90 to watch content like The Daily Show, NBA League Pass (five free games) games, and an assortment of MTV programs. Go90 will probably attract more users now that it won't count against data caps, but it's not going to rival Netflix or Hulu. The problem is the precedent it sets if Verizon gets away with giving special treatment to its own service. It's possible the carrier is just trying to get sued over the scheme so it can try to win the case and deal a blow to net neutrality. In the meantime, I guess enjoy your free video. go90, the all-in-one mobile entertainment app that brings together live music, live sports, original shows and TV favorites gives users access to more than 21,000 titles and more than 50 exclusive original series anytime, anywhere in the U.S. – all from a smartphone or tablet. Take in premier mobile-streaming experiences including some of the most popular sports including live games, highlights, off-the-field and behind-the-scenes footage. Users can get a front-row seat to some of the biggest musical performances with the go90 Live Concert Series and streaming of the most-buzzed about exclusive originals from some of today's hottest creators and stars. 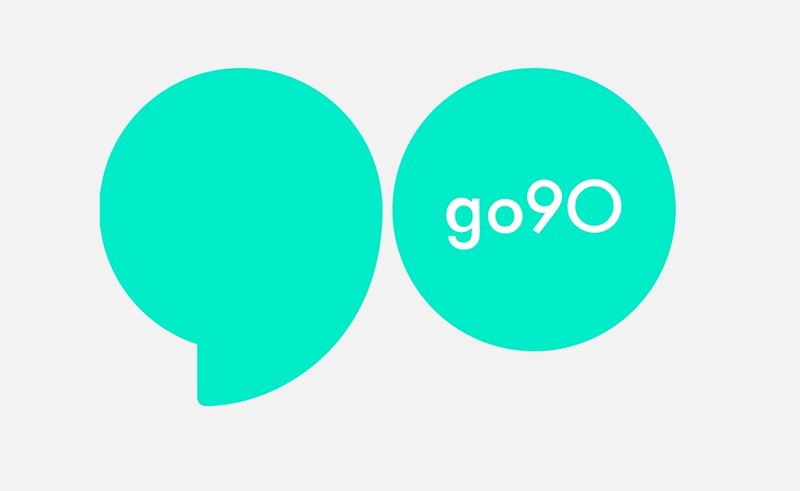 Update to the latest version of go90 by visiting the App Store or Google Play. * Must have go90 version 1.4 or later. All other app activity, including download, will count against your VZW data plan. Other terms may apply. Subject to change. See app Customer Agreement for details.